Access Publishing is helping preserve Paso Robles History by capturing the look and feel of the town using Google Business Photos. It’s a new technology connected to Google Street View that was introduced last year. 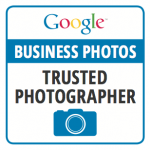 As a Google Trusted Photographer, Access Publishing can created amazing virtual tours of any place. Photographer Jack Erhart has photographed more than 20 local tours. He recently shot two with historical significance: The downtown park area in front of the Carnegie Library and the Stifel Nicolaus in the historic 1337 Vine Street home in the Victorian district of Paso Robles, CA. It was remodeled a few years ago and restored to its former glory. 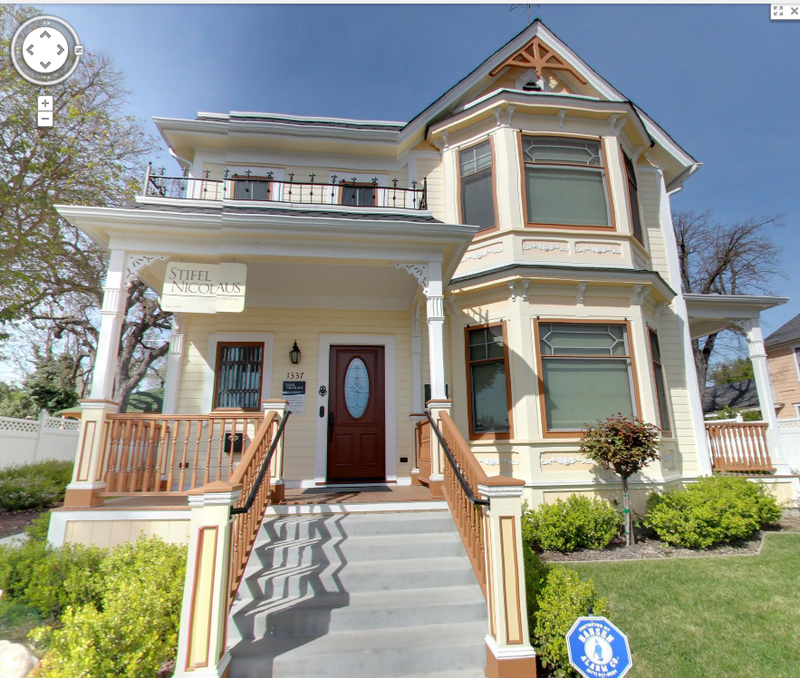 Attract new customers with a 360-degree virtual tour of your business! Access Publishing, a team of Paso Robles internet consultants, offers online marketing, search engine optimization and web design for all of San Luis Obispo County. Call today for a free consultation. (805) 226-9890.